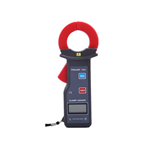 MEWOI7800 High Accuracy Clamp Leaker is specially designed for measurement of AC leakage current; by adopting up-to-date CT technology and digital integration technology, it is a product with relatively small size, large clamp, high accuracy and perfect function compared with similar leakers in the world. The leaker could be widely applied in those fields as electricity, communications, meteorology, railroad, oilfield, construction, measurement, scientific & research teaching institutes, industrial and mining establishments. 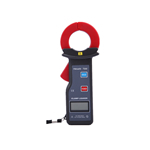 Clamp core of this High Accuracy Clamp Leaker adopts special alloy; in addition, with utilization of magnetic shielding technology, it is almost free from influences of external magnetic field so as to ensure high precision, high stability and high reliability of perennial continuous measurement. 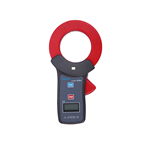 This High Accuracy Clamp Leaker obtains one USB interface. 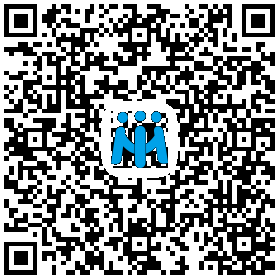 With the help of the software that we provide, many functions are available. 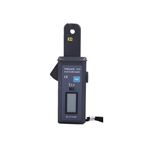 For example, the meter can realize on-line monitoring, historical data inquiry, active curve drawing, indication of max, min and average value and indication, alarm value setting, indication of alarm value, historical data inquiry, export, and print. 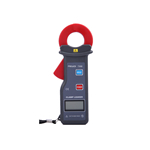 This meter can use to measure current of AC circuit with AC voltage lower than 600V, on-line current; and have the function of peaking holding, data holding data storage; with convenient use, it is essential tool for electrician safety testing. 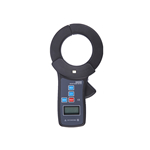 Meter: 1pc; toolkit:1pc; USB communication line:1 pc; disk: 1 pc .